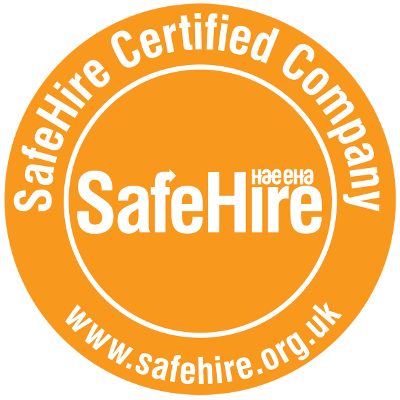 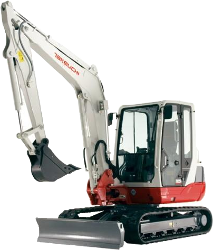 Categories: Excavators / Diggers, Plant Hire. 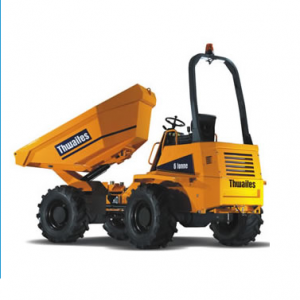 Dredging buckets and riddle buckets (sieve bucket) are also available. 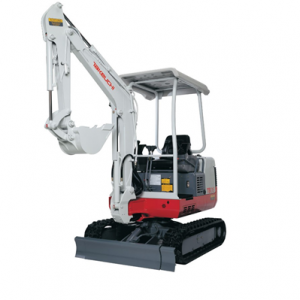 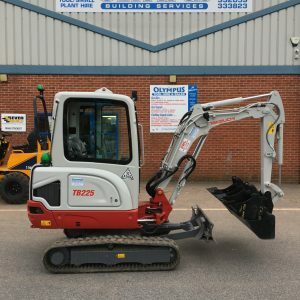 ****** Olympus are fairly unique in the 2 ton digger area as we can deliver with a Landrover saving on HGV delivery cost the customer receives a larger digger with greater reach and greater hydraulic power.